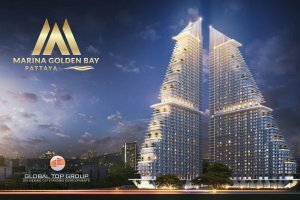 Global currently has 7 projects throughout Pattaya ranging from ready to move in, nearing completion and now, one presale offering. The properties themselves are luxury high or low rise, deluxe city living and beachfront boutique. 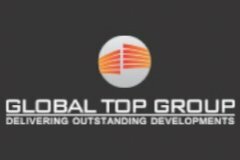 New home units from Global Top Group Co., Ltd.